The professional agents at the Gregis Insurance Agency in Bridgeport, WV, can help design the proper insurance coverage for your recreational vehicle (RV). 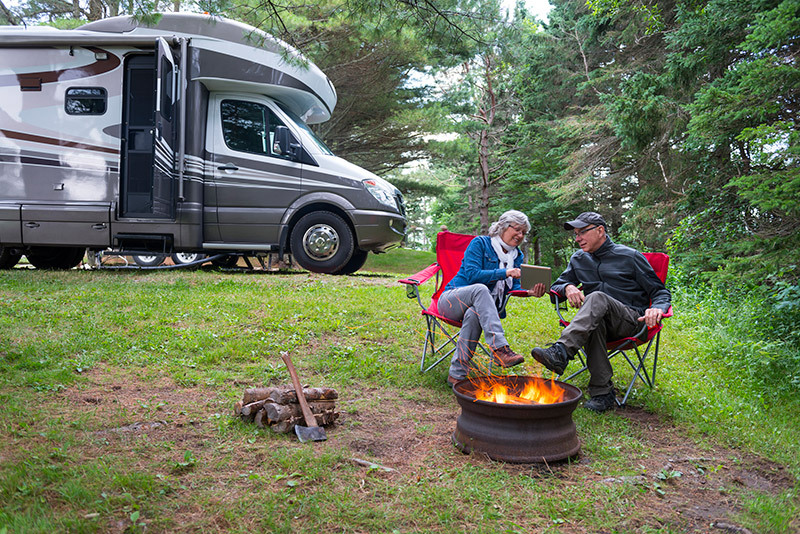 Whether you hit the open road in a motorhome, camper, travel trailer, or 5th wheel, regular auto insurance coverage simply can’t provide the proper insurance protection all these types of recreational vehicles require. We also understand that RV users are as different as the vehicles they drive. Maybe you enjoy camping close to home in Harrison County, WV, Marion County, WV, Monongalia County, WV, or throughout the state of West Virginia. Maybe you use your RV for extended vacation trips with family and friends. Or maybe you are retired and spend many weeks each year touring the United States and Canada. Because we are authorized agents for many fine insurance companies, the Gregis Insurance Agency in Bridgeport, WV, can tailor the kind of specialized RV insurance coverage you need to protect your investment and to travel worry free. First and foremost is comprehensive RV insurance coverage for theft, vandalism, and other damage, along with insurance coverage for emergency road service. Other important considerations are protection for personal belongings in your RV and permanent attachments to the RV and adequate liability RV insurance coverage in the event passengers or guests are injured in or around your RV. Let us customize a RV insurance policy to suit your unique requirements to give you the peace of mind throughout your travels. The Gregis Insurance Agency in Bridgeport, WV, can also provide affordable insurance coverage for all-terrain vehicles (ATVs) and other off-road vehicles. These power sports are quite popular, but they also carry their fair share of risks out there on the trails. Most homeowner’s policies simply don’t offer adequate insurance protection for ATVs and other off-road recreational vehicles, especially for avid riders. 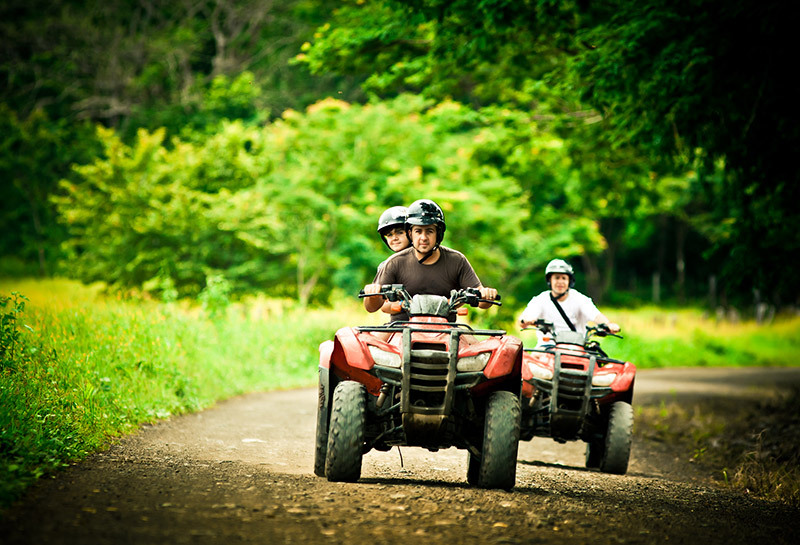 Along with ATV liability insurance coverage for bodily injury and property damage and collision coverage, ATV riders should maintain comprehensive ATV insurance coverage that offers protection for vandalism, theft, floods, and other unforeseen events, even while transporting your ATV or while it’s in storage. Comprehensive ATV insurance coverage can also provide coverage for towing and optional equipment, custom parts, and accessories. Contact the knowledgeable agents at Gregis Insurance Agency in Bridgeport, WV at 304-842-2054 or toll-free at 1-888-244-6498 to get answers to your questions about your RV and ATV insurance. We can design a policy to suit your specific needs and deliver it at competitive rates so you can take to the open road or off the road worry free. Feel free to use our convenient online Contact form to reach one of our agents, ask a question, or request a free quote.